On Monday afternoon, Peyton Manning and the Denver Broncos held a press conference in which Manning FINALLY announced his retirement from the National Football League. Manning played in the NFL for eighteen years after being drafted in 1998. He won two Super Bowls in his career, one with the Indianapolis Colts in 2006 and the other with the Denver Broncos in 2015. Manning will go down in history as one of the best quarterbacks the NFL has ever seen. His 539 touchdown passes and 71,940 passing yards are NFL records that are very unlikely to be broken for awhile. These outstanding accomplishments prove that his hard work and preparation truly paid off. His legacy will live on throughout the National Football League and the football community forever. Additionally, his fame will live on through his Papa John and Nationwide Insurance commercials. He also has his own charity, The Peyback Foundation, which provides leadership opportunities for children at risk. 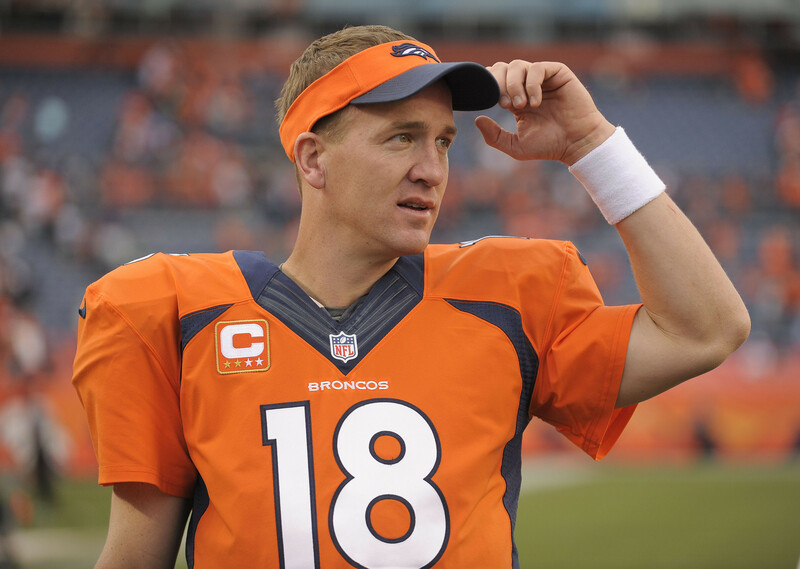 “I’ll miss playing in front of so many great fans both at home and on the road,” Manning stated fondly. “I’ll even miss the Patriots fans in Foxborough, and they should miss me because they sure did get a lot of wins off me.” Peyton Manning has a 6-11 career record against Tom Brady and Bill Belichick. He also has a rough 2-8 record in Foxborough, Massachusetts. His final win against them, the 2015 AFC Championship game and Brady-Manning XVII in Denver, helped lead the Denver Broncos to their third Super Bowl championship in franchise history. There is no doubt that Manning loves the game and will miss it greatly moving forward. He remarked, “I revere football. I love the game… so you don’t have to wonder if I’ll miss it.” Peyton Manning will always be a favorite among football fans and the media alike. During the coming years, he will be inducted into the Pro Football Hall of Fame in Canton, Ohio.